The Nitelites, an extremely versatile band, is made up of lifelong friends and family whose musical collaborations date back to the 80's and earlier. The Nitelites evolved out of the east bay music scene in the late 90's. They offer a diverse range of cover music including rock, R&B, blues, jazz and country. Together, the band has more than a few excellent original tunes which have made them a favorite to many of their loyal listeners! Don Brechtel, is well known to be a master on guitar, and man, can he sing the blues! He leaves many members of our audience in awe! Jim Morgan lays down the bass and then on some tunes, switches to guitar delivering some fancy lead/rhythm licks. Adding some very smooth vocals along the way. Michelle Morgan plays percussion and belts out some jazzy blues and R&B. Then she'll take you home with one of her heart-felt originals. Leland Thunes is an extremely accomplished musician; performing, composing, arranging, producing and recording. 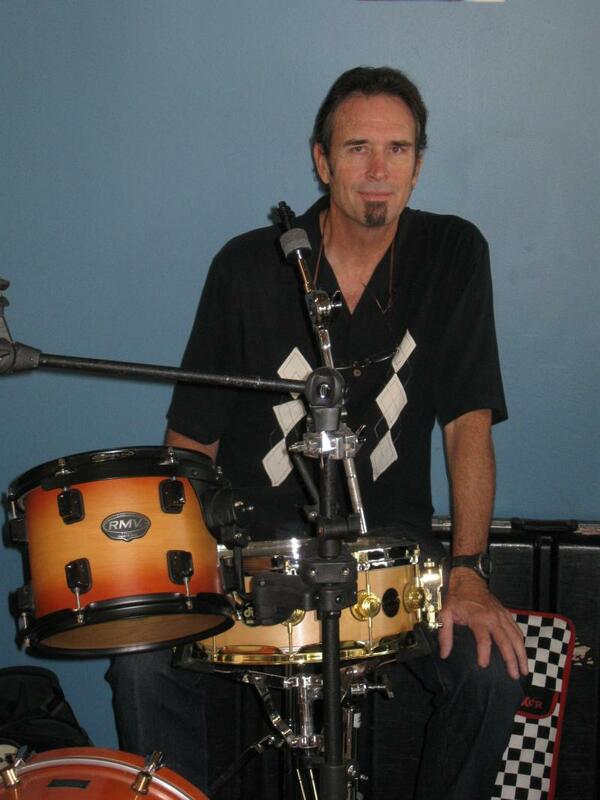 He will so amaze you with his impressive keyboard/synthesizer skills.﻿ Our drummer, David Strong, is one of the bay area's most solid, versatile and experienced drummers. He so keeps the rhythm steady and tastefully funky! A band for all occasions and celebrations. The Nitelites provide a wide range of different styles of music that will have you up and dancing! Something everyone can enjoy and celebrate with!